Are Your Breakfast Habits A Recipe For Heart Disease? We’ve all heard that breakfast is the most important meal of the day, but did you know that skipping it could prove to be deadly? Results from a large-scale observational study show a significant association between skipping breakfast and having a heart attack or dying from coronary heart disease. 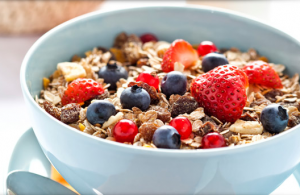 Find out why skipping breakfast has such a big impact on health and how to start your day off right! In today’s health-obsessed culture, smart companies like Coca-Cola are cashing in on what has proven to be a very lucrative concept. They are appealing to our better side by boasting their drink is full of essential vitamins and will somehow make you perform your daily tasks more efficiently – and this has gotten them in a spot of hot water! The beverage company is facing a class action lawsuit for misleading health claims on their labels. 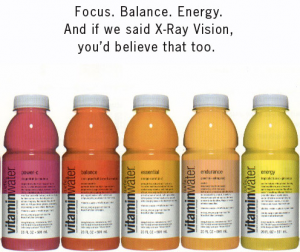 Despite their labels touting their ability to “balance” consumers and improve their “focus” and “energy”, the drinks are simply artificial concoctions of additives more likely to undermine drinkers’ health than improve it. The Therapeutic Goods Administration of Australia (TGA) is currently proposing to change a number of regulations regarding the advertising of natural medicines. If accepted, these reforms are set to be implemented by July 2014 and will drastically and adversely affect the natural medicine industry from manufacturers to practitioners and consumers. There has been surprisingly little news coverage of the reforms put forward by the TGA, and only a matter of days left to submit a response to the TGA. 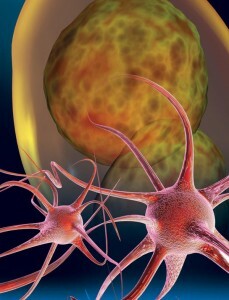 This life-altering disease affects each patient in a unique and different way. But if MS patients are proactive, positive, and engaged in dealing with their disease, there is no reason to believe that MS cannot be managed. 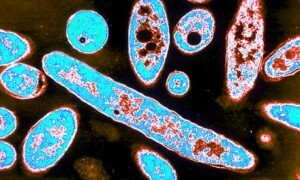 A recent outbreak of Legionnaire’s disease in a Brisbane hospital is causing a sense of panic. The disease is not contagious and is not spread directly from person to person, or drinking water. Breathing in dust or small droplets contaminated with the bacteria can cause serious form of pneumonia. As the disease affects people with already deprived immune system, it is important to ensure that your body is strong enough to fight the infection. 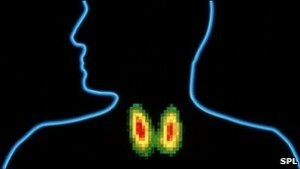 Our wellbeing is dependant upon the health of the thyroid gland. And yet this gland is commonly overlooked in routine blood tests. Do you potentially have a thyroid disorder? Find out what can be done to keep this gland healthy. A British analysis has shown that maintaining aerobic fitness through middle age and beyond can delay biological ageing by up to 12 years. According to these results, by completing regular exercise, we can not only live up to 12 years longer – we can also prolong our independence during old age. 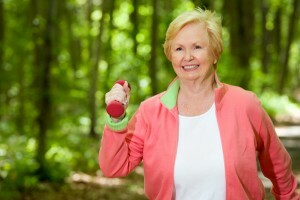 These amazing results can be achieved by completing a few hours of exercise a week. So what’s stopping you? Our bodies provide us with a wealth of information every day, from the state of our nails, tongue and skin to the health of our hair and more. From a Naturopathic perspective, these areas of our appearance are a real indication of our inner state of health and relate to how our bodies are functioning on a cellular and systemic level. Many body signs are easily identified and can help to tell you if you are lacking in certain nutrients, have mineral imbalances or even indicate metabolic disease patterns. 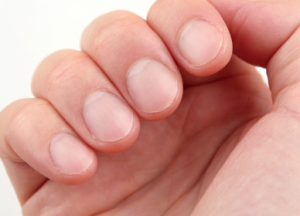 In this article we cover nail signs – what causes these signs and how you can manage them naturally. Look out for the second and third articles in the Body Sign Series covering tongue and mouth signs, followed by eye signs. It has not been a good year for Swisse. 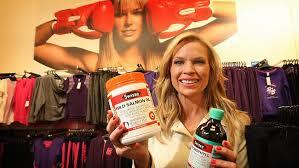 Firstly they have come under fire from the TGA for claiming that consumers would “feel better on Swisse”. Now Swisse are back in the spotlight after an ABC show highlighted possible clinical testing manipulations and dodgy TGA legal loopholes with their products – and they are not happy. Swisse have now launched a defamation action following claims on ABC’s consumer affairs program The Checkout, claiming a recent episode ‘‘severely injured their reputation and standing’’. Watch the controversial episode and decide for yourself. 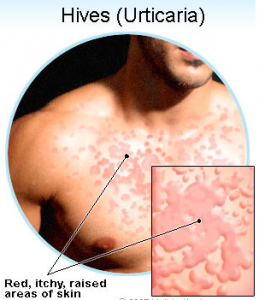 There may be relief for individuals with chronic hives, a skin condition currently without a cure or many effective treatment options. A study by researchers at the University of Nebraska Medical Center showed that vitamin D, used as an add-on therapy, could provide relief to patients suffering from hives. The value of nutritional supplements in promoting health has been intensely debated in recent years in the national press. The continuing anti-supplement sentiment is often due to a fear that natural health products could prevent the need for conventional drugs. Your need for supplements depends on many factors and meeting your daily dietary needs without using supplements is sometimes a challenge. We believe it is our duty to address this false information before harm that is irreversible is done to an industry that is committed to natural approaches to wellness and a public that is increasingly confused. Peripheral neuropathy is increasingly recognised as a problem that can severely impacts quality of life. Damage to the peripheral nerves is a relatively common neurological disorder that can occur as the result of a wide range of underlying conditions or diseases. Diabetes is perhaps the most common – approximately 50 per cent of diabetics suffer from diabetic neuropathy. Current research is looking into the mechanisms that cause peripheral neuropathy and how best to control its different presentations and symptoms. Recent studies substantiate findings that natural food substances such as beetroot juice and hot peppers may significantly decrease blood pressure. 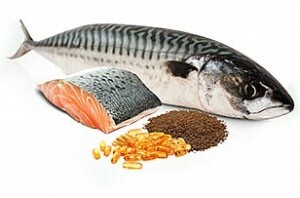 They have found that this may due to the nitrate content of these foods. Tour de France cyclists have even utilised the effects of beetroot juice on blood pressure to cut down the time it takes to ride a given distance! Find out what natural substances can do for your blood pressure. Well, you did have that final drink – the one that put you over the top – and now you’re paying for it. We all know the feeling. Open your eyes, head pounding, acid reflux burning your chest, dry mouth and the statement:”I am never drinking again”. 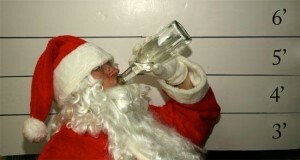 It’s very likely that you will suffer with a hangover this Christmas so to help you to get over the ordeal more quickly we bring you some tips. It’s a myth that suicide is more common around the holidays (springtime is actually the peak). But holiday cheer isn’t a given either. With a bit of foresight and planning, however, holidays can leave you feeling up, not down. 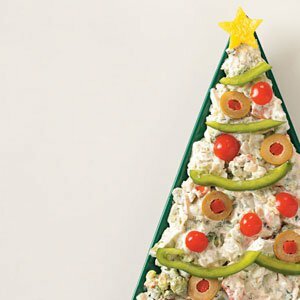 Follow these tips for a healthy and happy holiday season. At this time of year we are all really looking forward to the Christmas and New Year celebrations which are usually packed with parties and endless nights out socialising with friends over drinks. These occasions can be great fun and very enjoyable but we should try to remember that alcohol is a powerful drug that can either make or break the festivities – and have bad consequences for your health. 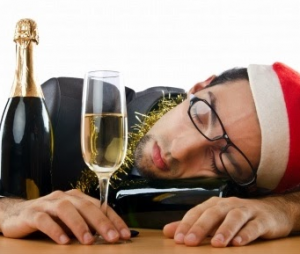 From drinks at your work christmas party, right up to the food and alcohol-laden big day, the festive season can take a huge toll on your body and leave you feeling less than festive. Abstinence from all the delicious food and drinks simply isn’t an option – you deserve to treat yourself at this time of the year, but if you’re not careful, the festive season can see you pile on the kilo’s. The answer? There’s no need to begin a strict detox and diet – follow our 4-Step Festive Season Survival Guide to get through the festive season in the best shape you can.